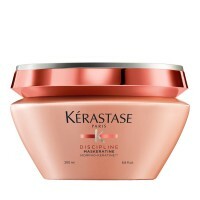 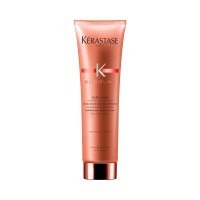 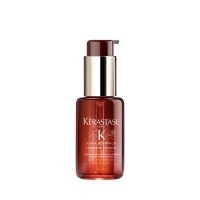 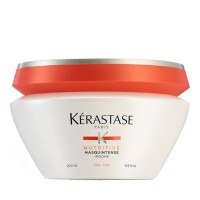 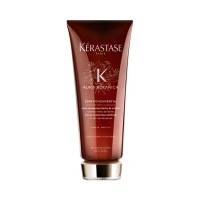 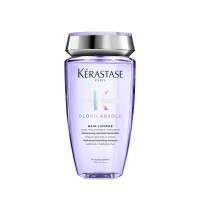 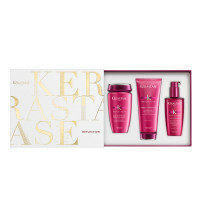 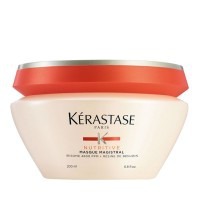 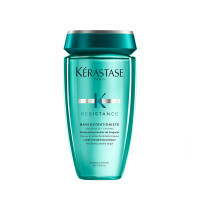 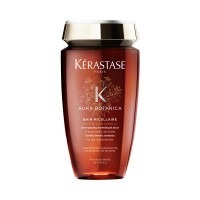 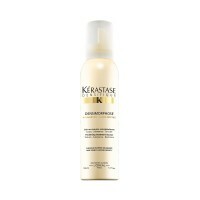 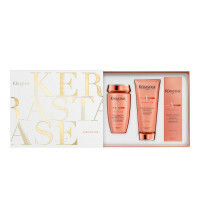 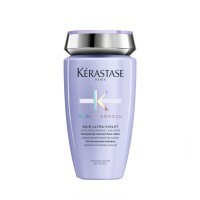 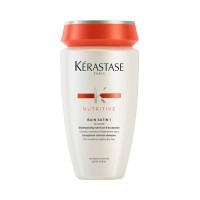 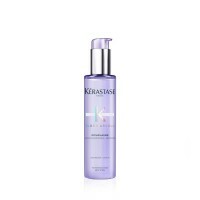 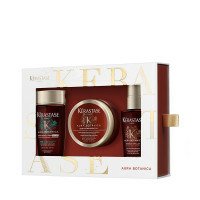 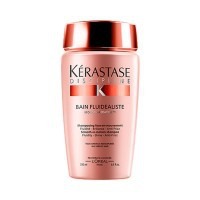 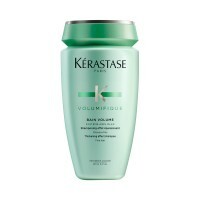 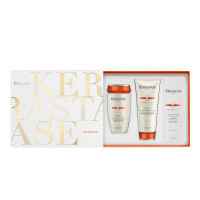 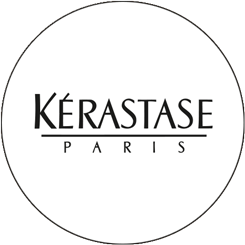 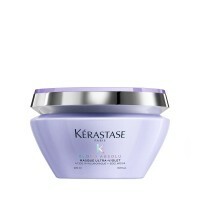 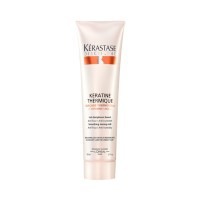 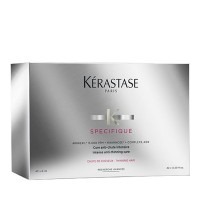 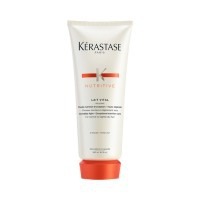 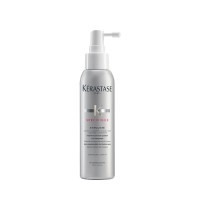 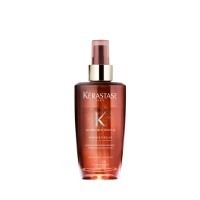 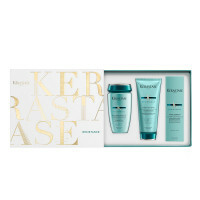 Create salon control, shine and volume, with our range of leading Kérastase hair products. 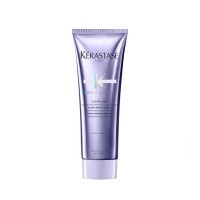 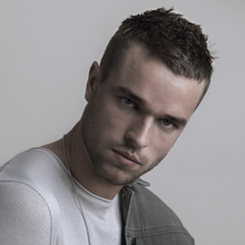 These professional shampoos, conditioners and special treatments are the choice of professional stylists because they offer consistently good results on all hair types. 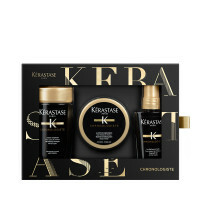 So you can transform your bathroom into your own private salon.